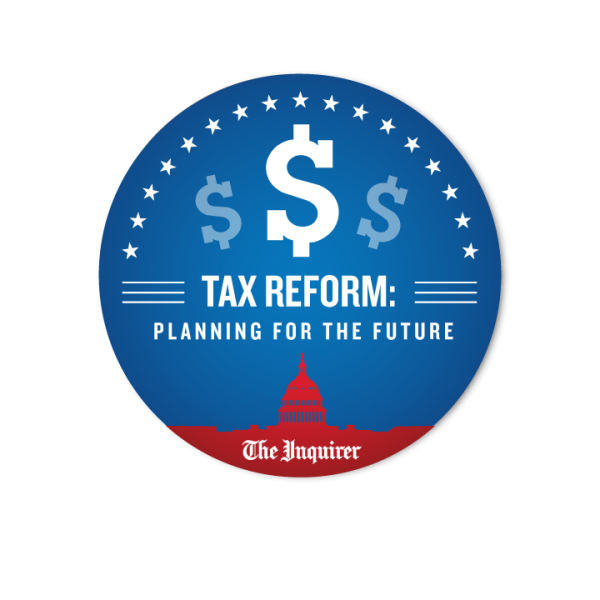 Due to inclement weather, the Inquirer Tax Reform Breakfast has been CANCELED for Thursday, March 22, 7:30 a.m. - 9:45 a.m. at Del Frisco's Philadelphia. 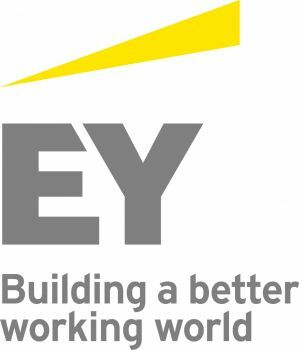 What Can You Expect for Your Business and How Can You Plan for the Future? Inquirer Business Editor Karl Stark will lead an educational panel discussion with community leaders, professional service experts and an economist who will best advise companies of all sizes on how to best optimize the bill in 2018 and beyond.